Congress leader Randeep Singh Surjewala said the scheme will not be a ‘top-up’ to beneficiaries’ incomes, as Rahul Gandhi had seemed to say the previous day. The Bharatiya Janata Party on Tuesday accused the Congress of misleading the public with its election promise of a minimum income scheme. 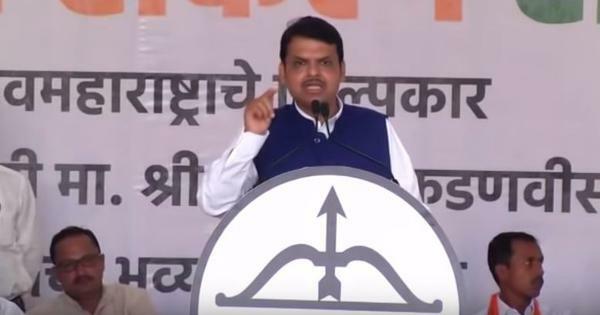 The ruling party pointed out contradictions in the Congress’ statements and described it as a “classic Congress style volte-face within 24 hours”. 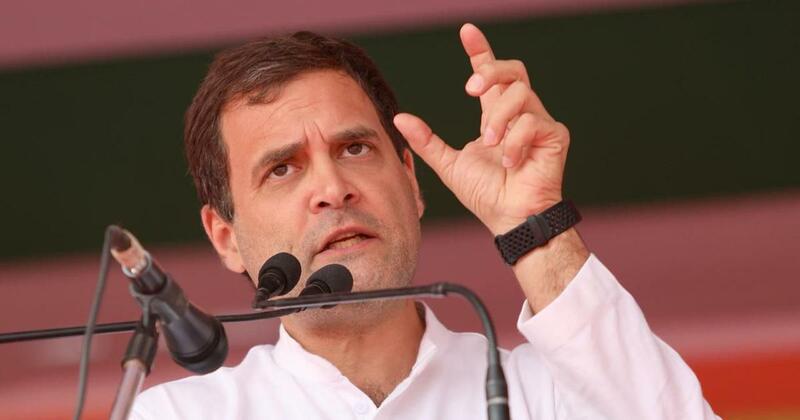 Congress President Rahul Gandhi had announced the scheme – “Nyoontama Aay Yojana, or NYAY” – on Monday, in which he promised Rs 72,000 a year to the poorest 20% families if his party wins the upcoming Lok Sabha elections. The name means “minimum income scheme” in Hindi, while the acronym means “justice”. He described it as his party’s “surgical strike on poverty” on Tuesday. The BJP posted clips from a press conference by Gandhi on Monday and another by the party’s spokesperson Randeep Singh Surjewala on Tuesday, in which they appear to be contradicting each other. Except that point in the press conference, Gandhi has said elsewhere that the scheme would give Rs 72,000 a year, which would mean a flat payout irrespective of the beneficiary’s income. On Tuesday, Gandhi said his party had consulted with experts in the field, including former Reserve Bank of India Governor Raghuram Rajan, to formulate the scheme, Hindustan Times reported. “We spoke to big economists,” Gandhi said. “We spoke to all of them. We told them we liked the idea and wanted to implement it. They told us we would need to make a minimum income line. After much deliberations and calculations, we arrived at the number of Rs 12,000 per month.” Gandhi was speaking to party workers in Jaipur. Uttar Pradesh General Secretary Priyanka Gandhi Vadra said she was happy because the money from the scheme would be sent to women’s accounts.